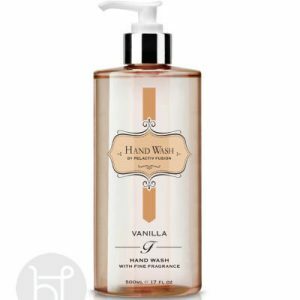 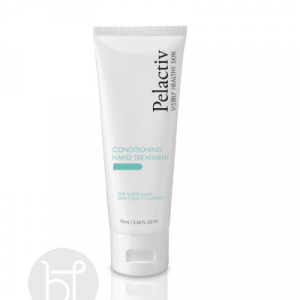 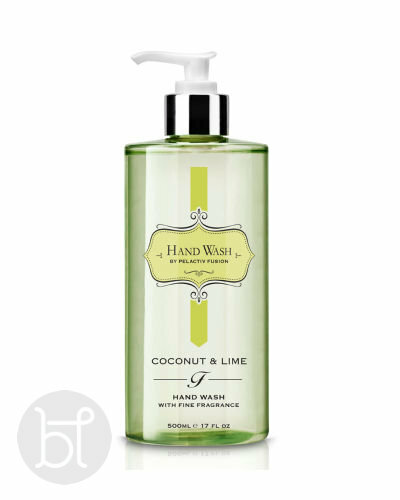 The beautiful Coconut & Lime scent will leave hands smelling divine. 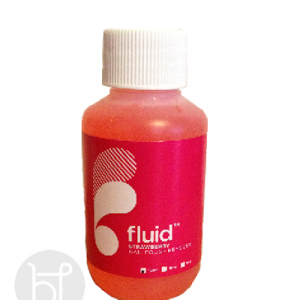 Fusion hand wash is 100% Australian Made and not tested on animals. A relaxed and refreshing tropical fragrance.